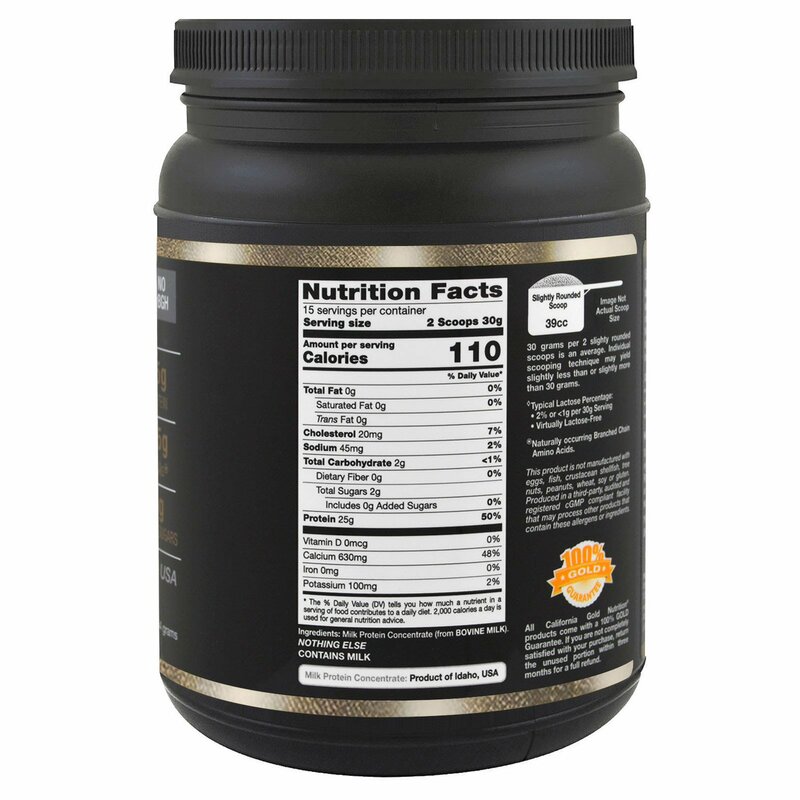 Milk Protein Concentrate contains the two portions of protein found in milk, whey and casein. These are found in a 20% to 80% ratio. 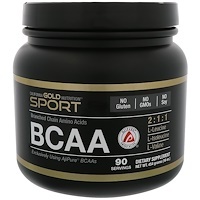 This provides a difference in the time of release of the amino acids. The whey protein portions will release protein quickly to supply your muscles with amino acids, whereas casein portions will digest more slowly to release amino acids over a prolonged period of time. 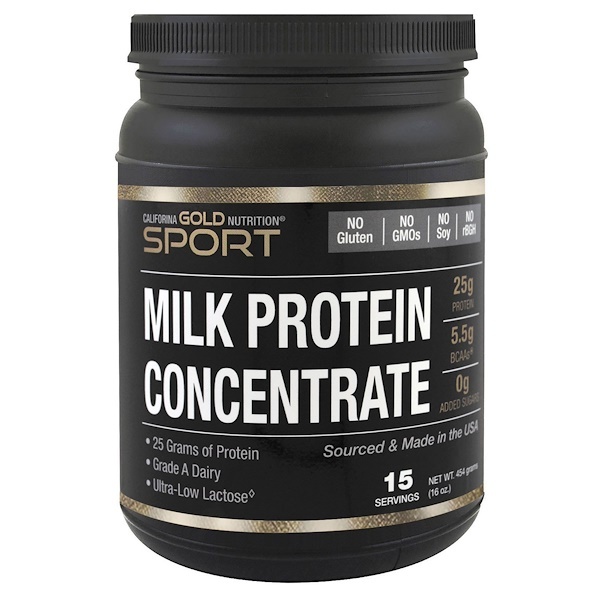 California Gold Nutrition SPORT’s Milk Protein Concentrate is exclusively made from Milk from Idaho, USA from two dedicated and wholly owned dairies for complete control and undergoes multiple stages of Quality Control (see Certificate of Analysis link above). SBD: Scoop it. Blend it. Drink it. It's that simple. Combine 2 slightly rounded scoops (equivalent to approximately 30 grams ♦) with 6-12 fl. oz cold water or the liquid of your choice (e.g dairy milk, coconut milk, almond milk, rice milk, soy milk etc.). May be flavored or minimally sweetened if desired. For best results, use a blender-type bottle, shaker cup or electric blender. Milk Protein Concentrate should not be blended with a spoon. Milk protein concentrate (from bovine milk).